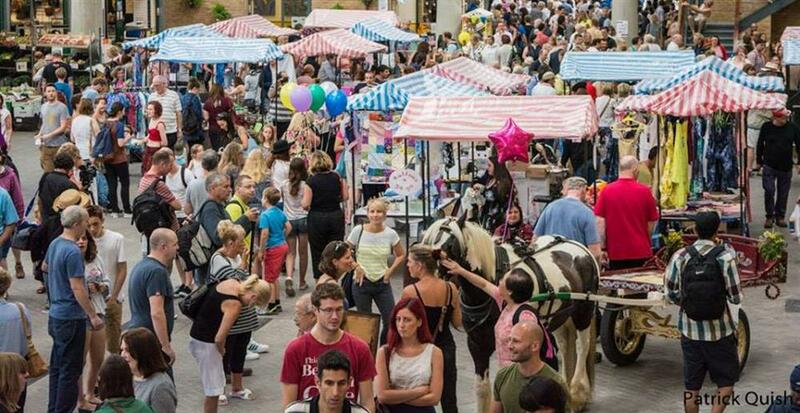 An area in our central plaza to host community groups and events,art installations,dance and live music. 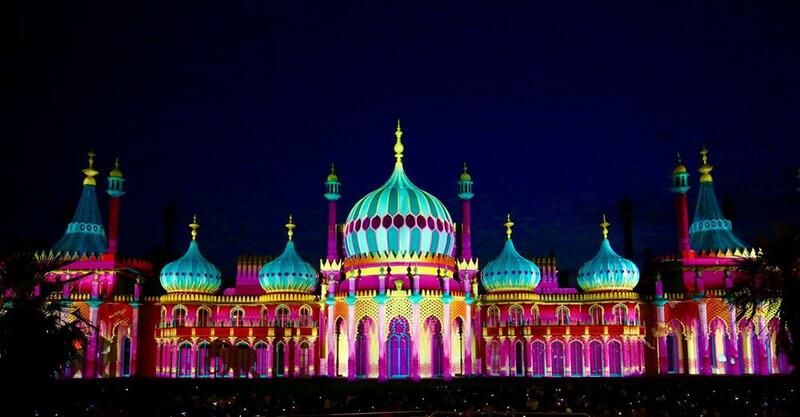 Renewable heat and light source. 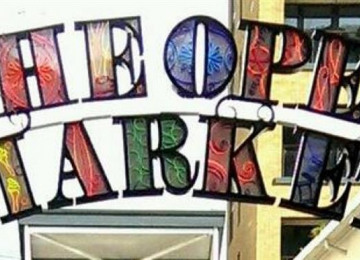 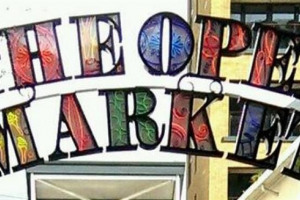 We are Brighton's only indoor community market with great traders but we believe the lick ve performances and events will add to our destination status and bring much need community performance solace to the city centre. 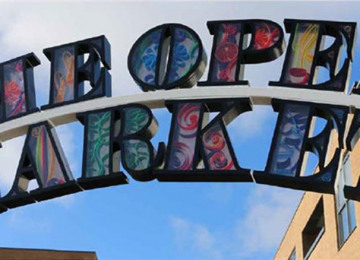 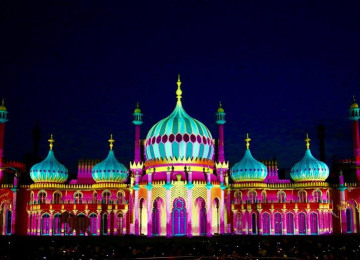 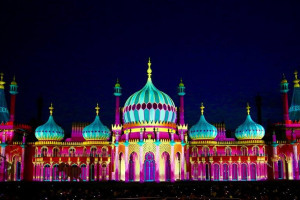 The market is seeking to help revitalise the London road area of Brighton. 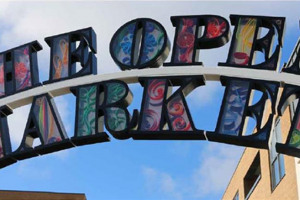 Brighton's only indoor community market. 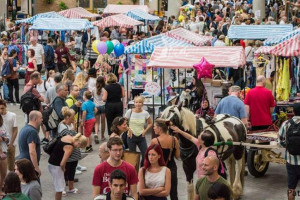 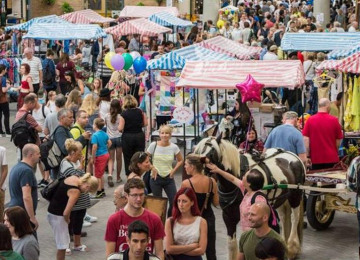 With over 45 permanent traders and additional plaza traders totalling in excess of 90 traders selling a wide variety of locally sourced produce,artisan arts and craft traders and food outlets from around the world. Project Delivery Manager: Chris Pobjoy The Project Delivery Manager takes legal responsibility for receiving and spending the funds raised and ensuring the project is delivered.